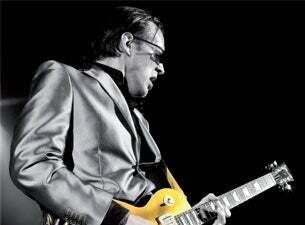 GRAMMY-nominated Joe Bonamassa to Release New Solo Album “Different Shades Of Blue” on September 22. GRAMMY-nominated guitar superstar Joe Bonamassa announces today his brand new solo album Different Shades Of Blue (Mascot Label Group/Provogue) to be released September 22, 2014. This is Bonamassa’s first studio album in two years and the first album of his career to feature all original material. The result is a record with more of an experimental edge than previous Bonamassa records. It’s a blues record that explores the outer reaches and the many different sounds that shape the genre. Different Shades Of Blue will be released September 22, 2014 on Mascot Label Group/Provogue.